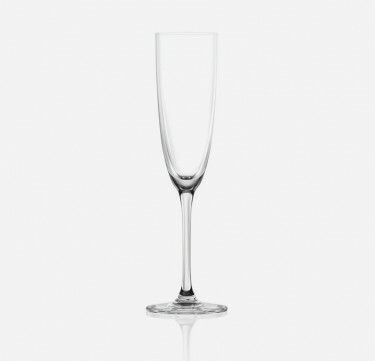 Designed with a wide mouth brim, this heat resistant glass can hold up to 280ml of drinks. 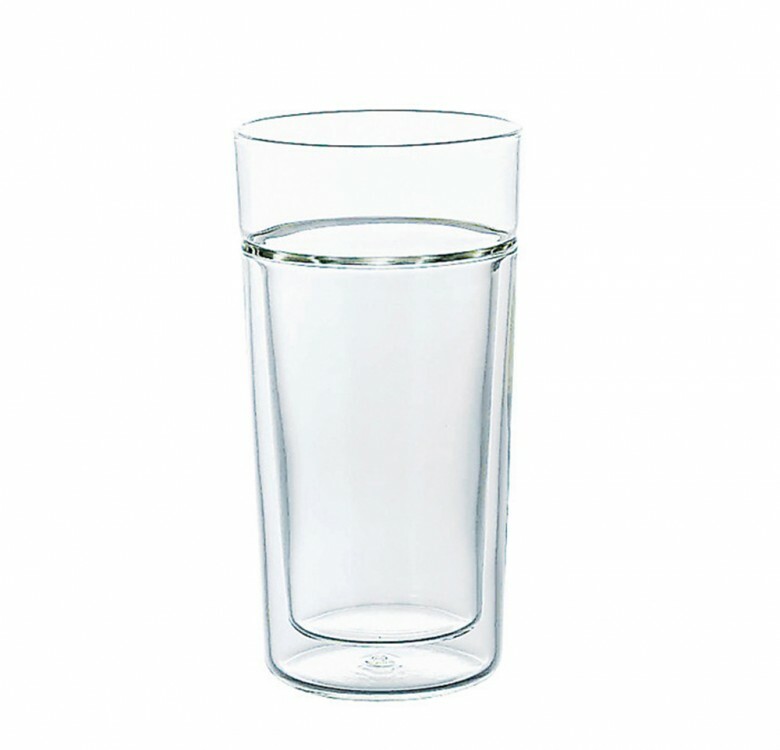 It is dishwasher safe and decreases condensation. 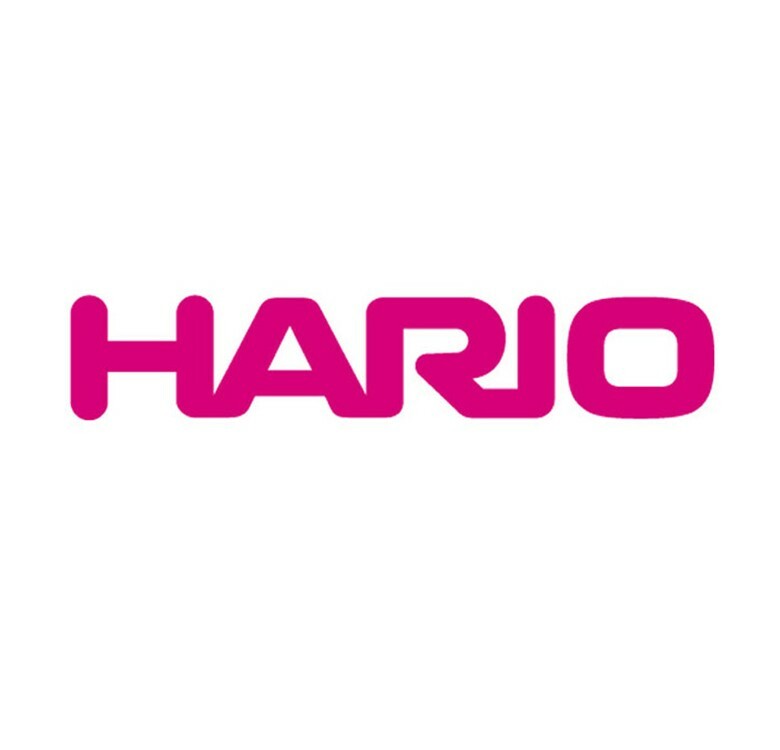 HARIO is a company that is dedicated to the design, production, and sales of heatproof glassware and household items since 1921. Derived from the Japanese term for "King of Glass", HARIO continues to deliver the beauty of color and new richness through high quality and heatproof glass.